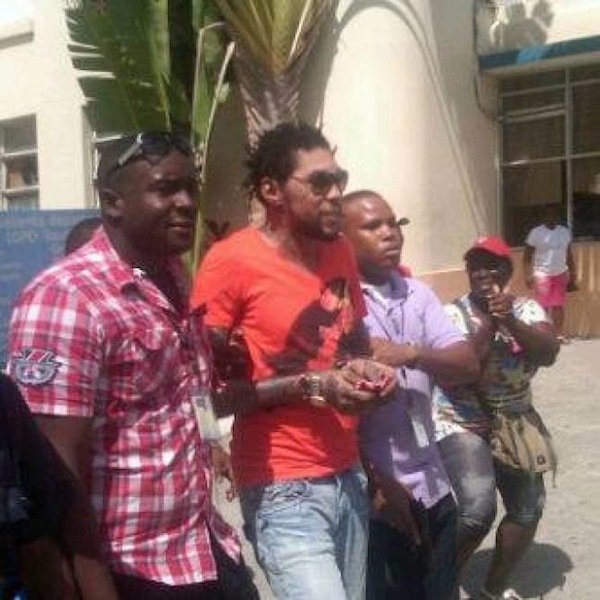 Vybz Kartel was rushed to a hospital early this morning for a mysterious illness. Prison officials have not released a statement on the artist’s condition, but sources confirmed with Urbanislandz.com that he was escorted by a heavily armed police detail to the University Hospital of the West Indies in Kingston after he started complaining that he wasn’t feeling well. Some sources are saying that he is getting treatment for a possible kidney infection and maybe suffering from dehydration. We’re told that has been getting treatment by medical staffs inside the prison but when his condition did not improve, he was taken to the hospital. Vybz Kartel, born Adidja Palmer, is serving a life sentence at the Tower Street Adult Correctional Center, also known as GP. This is the third hospitalization for him since June 2013 when he was rushed to the Kingston Public Hospital after complaining of severe chest pain. Some Gazanation fans on social media are now wondering if the “Fever” deejay’s health has been declining as a result of his incarceration. “Jamaican prisons are the worst so this is not surprising, he is just going to be there wasting away if they don’t release him,” one fan wrote. Vybz Kartel lawyers are currently preparing for his appeal trial set for February 2018. His lead attorney, Tom Tavares-Finson, says the defense is confident that the murder conviction will be overturned by the Appeal Court judges. 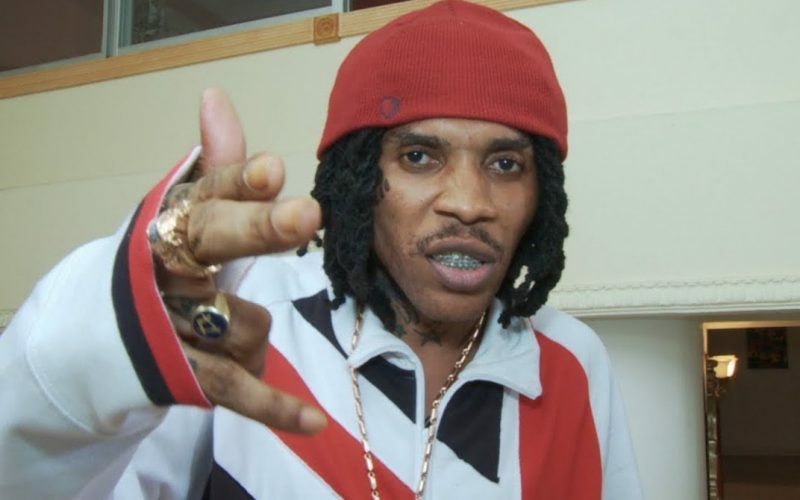 Vybz Kartel and three of his cronies including his Gaza protege, Shawn Storm, were convicted of murder in 2014 for the gruesome killing of their former friend Clive “Lizard” Williams, whose body was never found. 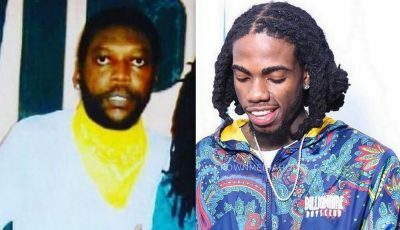 The prosecution presented video and audio evidence which they say linked the four men to the murder, but the defense argued that cops doctored evidence against the dancehall artists and intimidate witnesses. Kartel has maintained his innocence saying, he has nothing to do with the murder.